Pastels Salon is the UAE’s premier grooming destination, offering the very latest, most innovative and quite simply the best hair, beauty and nail treatments under one roof. 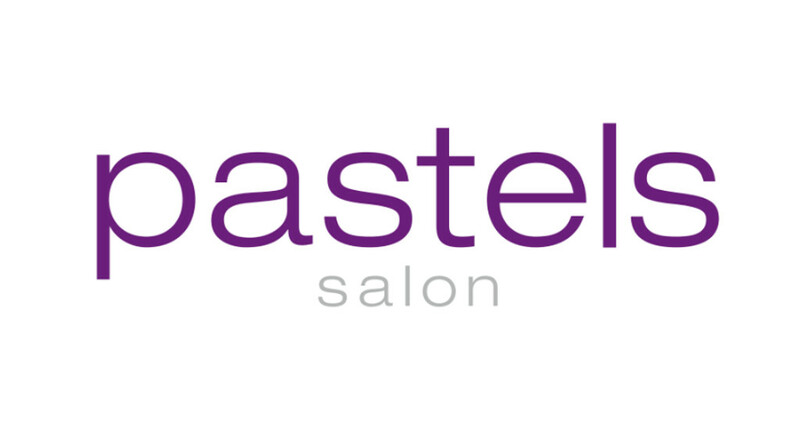 Steven Chan and Ruksher Malik opened the first branch of Pastels Salon in the Oasis Centre in 2004. Following a fire in these premises, the business partners relocated the salon to a villa on Al Wasl Road. As the salon’s customer base grew, the duo opened a second salon within the Ritz Carlton Dubai Marina in 2008 before establishing a branch in Mercato Mall in 2011. As business flourished and client demand grew, the flagship Al Wasl branch was relocated to a spacious villa in 2012, which boasts state-of-the-art styling areas and treatment rooms, as well as client parking. Pastels Salon has become one of the region’s best-known and most acclaimed hair and beauty salon brands, winning numerous awards, including most recently Favourite Hair Salon at the What’s On Dubai awards in November 2017. Each year, the salon’s artistic team creates pioneering in-house photo shoots to showcase their mastery at creating fashion-forward and on-trend hairstyles, which has catapulted the salon to the attention of local and international media, as well as fashion show organisers. The artistic team is also in high demand to style editorial photo shoots for the UAE’s elite publications. In summer 2017, Pastels was exclusively invited to be Dyson’s styling partner for its campaign to market and raise brand awareness of the newly-launched Dyson Supersonic – a testament to the team’s reputation for hair brilliance. Each member of the Pastels’ team is highly-skilled in his or her chosen area of expertise and the salon’s team undergoes regular training, including international artists to train the stylists and industry professionals to train the nail and beauty therapists. So if you want a quick fix or even indulge in a few hours of luxurious pampering, why not call Pastels and let the salon’s expert team fulfil your every grooming desire. 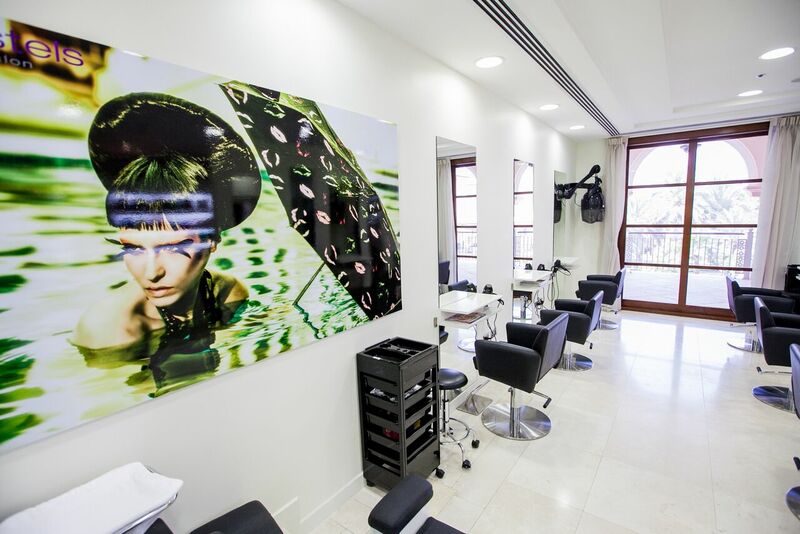 The flagship salon is housed in a large, luxury, chic and custom-built premises on Al Wasl Road, which was refurbished in summer 2017. 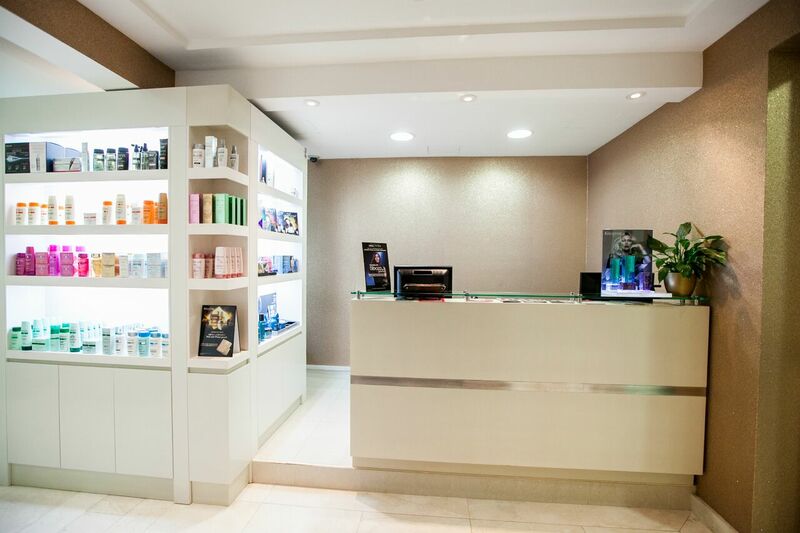 It offers the most cutting-edge hair, nails and beauty treatments and boasts a staff that includes two facial therapists, a lash and brow specialist and an award-winning spray tan expert. The branch caters to its loyal female-only clientele - a mix of Emirati and Expat ladies, many of whom are everyday working women, as well as well-known media professionals and recognizable faces from the city’s social scene. This branch is modern, upbeat and exudes style and sophistication, offering hair services and beauty treatments including waxing and nails to its varied unisex clientele. It caters to a large population of JBR and Dubai Residents and also receives many tourists and visitors to Dubai. The ladies-only Mercato Mall branch offers a bespoke menu of popular hair and beauty treatments. It houses a large retail area, which comprises globally-sourced hair products and tools in the industry and boasts a clientele that includes Dubai residents and those who travel from the GCC to enjoy the unique Pastels’ experience. I certify that this review is based on my personal experience of Pastels Salon Ritz Carlton and is my opinion. I have no business or personal link with Pastels Salon Ritz Carlton and have not been offered payment to write this review. By providing these comments you give Good Salon Guide permission to review and publish this information. Good Salon Guide reserve the right to edit comments for length, spelling or clarity where appropriate. As part of this appointment request Good Salon Guide will record your name, email address, telephone number and appointment details. This information will be passed to Pastels Salon Ritz Carlton by email, through the Good Salon Guide app and over the telephone. This data will not be shared with any other companies and we will manage your data in line with your preferences below.